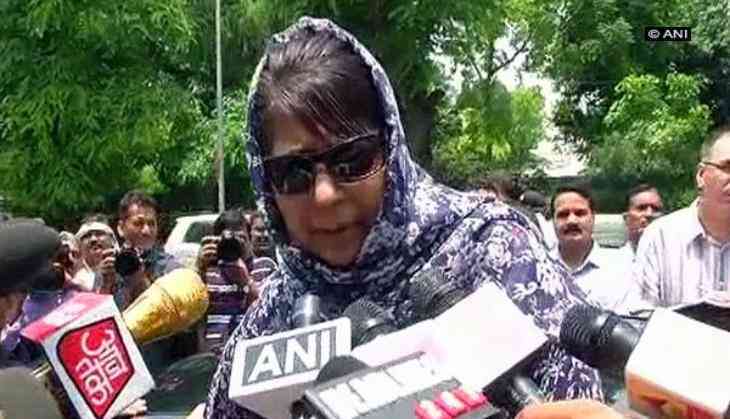 Hailing former prime minister Indira Gandhi as the ideal representative of the India that she envisions, Jammu and Kashmir Chief Minister Mehbooba Mufti said 'India is Indira Gandhi' for her. "When I was growing, Indira Gandhi represented India for me. Maybe some people won't like it, but to me, India is Indira Gandhi," she said, while speaking at a Kashmir event here on Friday. "Prime Minister Modi has the potential to become the man of history and his leadership is an asset which needs to be harnessed. Our hopes are pinned on him to work together and bring Kashmir out of the mess," said Mufti.